Holiday will surely release your daily stress but a yoga retreat in Bali offers more benefits. Bali Yoga School offers an unforgettable experience of 11 days yoga & meditation retreat in Bali. 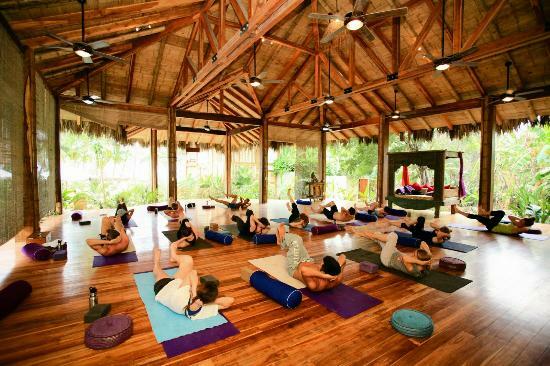 Now, you can enjoy your holding along with joining a yoga retreat. Yoga retreat offers you fun activities and you also get to practice yoga every day. Yoga retreat in Bali include yoga classes, self-improvement workshops, and meditation.